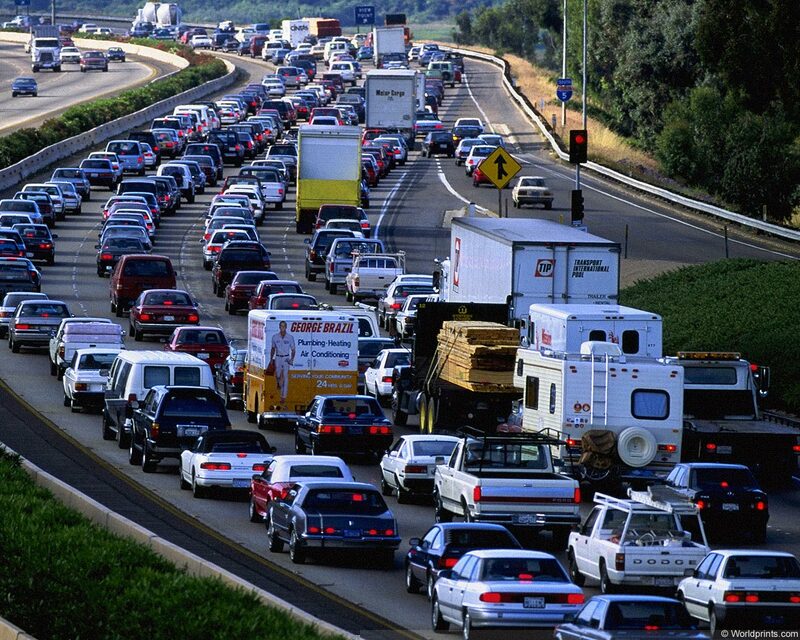 According to a recently released annual survey , in 2011 traffic congestion caused urban Americans to spend an additional 5.5 billion hours more and to purchase an extra 2.9 billion gallons of fuel. That apparently adds up to $121 billion spent sitting around in cars making no progress. For my money, the time it takes to locate a file is analogous to the time spent sitting in a traffic jam or in a taxi with the meter running. It’s wasteful; it’s expensive, it’s aggravating; and it multiplies the probability of something bad happening. A court that meets the recommended high standard may still take fifteen minutes per file to locate and retrieve current files. Multiply that by the number of times files are sought each day/week/month/year. Even a scratch calculation is going to show BIG time. Multiply that by the cost of the person(s) doing the locating; then add in the cost for any people waiting. Pretty quick, the dollars add up to impressive figures. This is in a court that meets the “high” standard. And that still doesn’t count the time for the up to two percent of the files that are never found; or the time to access closed/off-site files. One of the powerful economic incentives for ECM with workflow is that file retrieval time is measured in seconds; not minutes, hours, and days. Successful retrieval rates approach one hundred percent. Moreover, workflow drastically cuts even the preliminary time spent figuring out which files are needed where and by whom, and delivers them in NEGATIVE time – that is, BEFORE they are even requested. • First, such analysis will help the overall planning for ECM and will identify where major “low-hanging fruit” can be quickly harvested. • Second, it will provide a major argument in the business case for implementing ECM with workflow. • Third, when followed by a post-implementation analysis, it will provide quantitative, not just anecdotal, evidence of the value of the implementation. Because Bill Gates is right about following the data. TTI’s 2012 Urban Mobility Report, Texas A&M Transportation Institute, December, 2012, http://mobility.tamu.edu/ums/report/. Bill Gates: My Plan to Fix The World’s Biggest Problems, Wall Street Journal, January 25, 2013. CourtTools, Trial Court Performance Measures, National Center for State Courts, http://www.courtools.org/~/media/Microsites/Files/CourTools/courtools_Trial_measure6_Reliability_And_Integrity_Of_Case_Files.ashx.